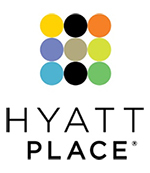 CHICAGO--(BUSINESS WIRE)--Aug. 12, 2014-- Hyatt Hotels Corporation (NYSE: H) and Summit Hospitality Group announced today the opening of Hyatt Place Durham/Southpoint, the first Hyatt-branded hotel in the Raleigh-area. 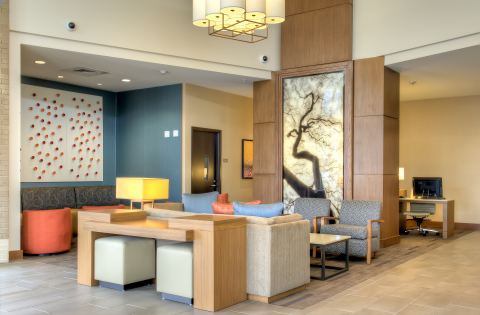 The new hotel is located adjacent to The Streets at Southpoint, the region’s premier shopping destination. Minutes away are Research Triangle Park, Raleigh-Durham International Airport, The University of North Carolina at Chapel Hill, and Duke University, along with UNC Hospital and Duke University Hospital. A Coffee to Cocktails Bar featuring specialty coffees and premium beers, as well as wines and cocktail. Hyatt Place Durham/Southpoint is under the leadership of Wittes and Director of Sales Rebecca Wells Anderton . In her general manager role, Wittes is directly responsible for managing the day-to-day operations of the hotel, including overseeing the hotel’s 30 associates and ensuring guests encounter the purposeful service for which Hyatt Place is known. Anderton is responsible for providing sales service and support to travelers and meeting planners frequenting the surrounding Research Triangle Park area.